The Huawei Nova 4 is scheduled to be unveiled in China on December 17, 2018. But before it does, photographs of the phone shows up online. 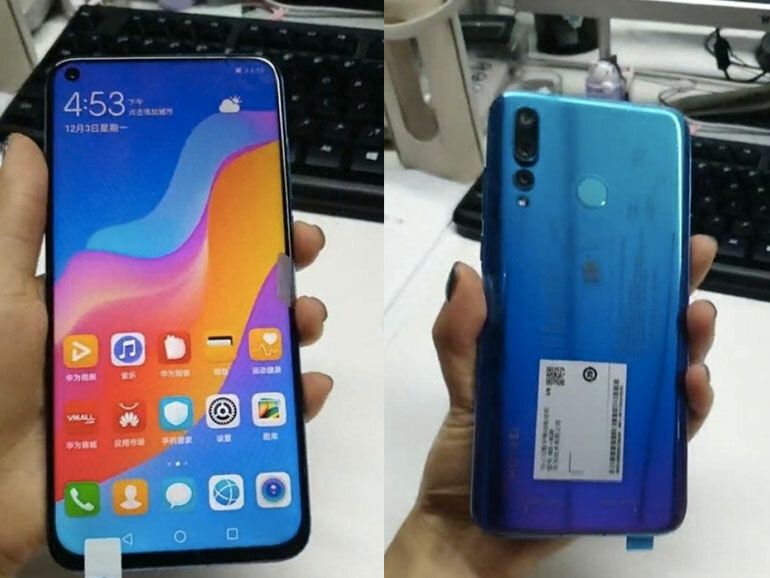 The pictures shows the Nova 4’s display hole — a cutout on the screen where the front camera is placed. The new design eliminates the need for the notch, giving the device a near bezel-less front. Apart from the cutout, the picture also gives us a few more details about it. First, you can see the status bar is alight to the right, far away from the camera. 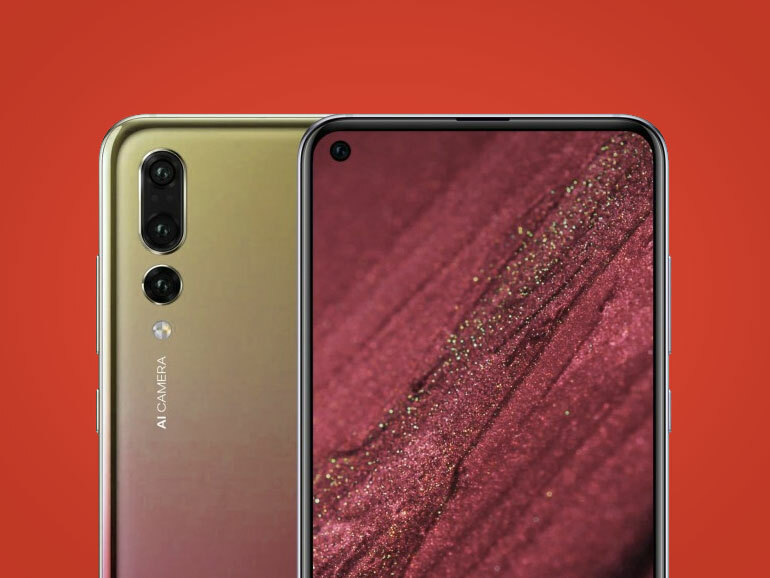 Next, the phone looks like it has triple rear cameras, just like the Huawei P20 Pro. There’s also the fingerprint sensor at the back, which rules out an in-display scanner. As for the internals, the Nova 4 is expected to come with a Kirin 980 with a price range close to the Nova 3’s. Is it coming to the PH? However, it does not mean that some other variant of the device won’t make it here. If the phone and the new design prove to be winners in other markets, then the chances of it coming PH-side will increase. I guess we’ll all find out in 2019.